The GStreamer team is excited to announce a new major feature release of your favourite cross-platform multimedia framework! The 1.16 release series adds new features on top of the previous 1.14 series and is part of the API and ABI-stable 1.x release series of the GStreamer multimedia framework. Why Django Is The Popular Python Framework Among Web Developers? Nowadays, a lot of backend web development programs are developed and run with Python. Python has been one of the most popular programming languages for web development and its agility and versatility are strong reasons for its growing success. From developing simple codes to data analytics and machine learning, Python has become the go-to language for many developers. There are a lot of frameworks that work with Python and these frameworks basically allow the developers to choose a platform on which they can customize their website and test it freely according to their preferences. Among all the frameworks of Python, Django seems to be the most popular option. In fact, in the Stack Overflow Survey of 2018, Django was included as one of the most loved frameworks with 58% of the developers voting for it. A little history: Shenandoah, a high-performance low-pause-time garbage collector, is a Red Hat-led project. When we first proposed to contribute Shenandoah to OpenJDK, Oracle made it clear that they didn’t want to support it. That’s fair enough: OpenJDK is free software, so you don’t have to support anything you don’t want. We told Oracle that we’d work with them to design a really clean pluggable garbage-collector interface that allows anyone easily to select the garbage collectors to include in their builds. We did that together, and Shenandoah went in to JDK 12. Evidently Oracle has chosen not to build Shenandoah. They aren’t doing anything strictly wrong by excluding it, but something doesn’t feel right to me. These builds aren’t supported by Oracle—you need their commercial binaries to get support—so why exclude Shenandoah? It might simply be that they used their standard build scripts to build their open source binaries. However, in a rather feature-light OpenJDK release, I find it odd for open source builds to exclude one of the most significant contributions. I really appreciate Oracle providing GPL-licensed OpenJDK builds, but I wish they’d build all of it. OpenJDK 11 is now the default Java package in Ubuntu 18.04 LTS, replacing OpenJDK 10, the previously supported rapid release version and original package default for Ubuntu 18.04. This OpenJDK package is covered by the standard, LTS upstream security support and will also be the default package for the upcoming Ubuntu 19.04 release. Version 11 is the latest Long Term Support (LTS) version of the open-source implementation of the Java Platform, Standard Edition (Java SE). It incorporates key security improvements, including an update to the latest Transport Layer Security (TLS) version, TLS 1.3, and the implementation of ChaCha20-Poly1305 cryptographic algorithms, a new stream cipher that can replace the less secure RC4. Infrastructure as code has changed the way that we plan, deploy, and maintain infrastructure. One of the technologies that made this transformation possible is Ansible. Ansible is a popular orchestration tool used by many individuals and small to large scale organizations, so knowing how to use it can provide a lot of opportunities. Even if you end up needing to learn other tools in the future such as Puppet, Chef, Salt, or Terraform (read: Ansible vs. Terraform), understanding Ansible and how it works will make it much easier to then learn how to use these other technologies. So don’t worry about the “which tool should I learn first? !” question. Just pick one, learn it, and you’ll be setup for the future. Core framework used by enterprise application developers for PHP is moving to an open governance model. Nearly 14 years after Zend started its effort to build a PHP competitor to the .NET and JavaEE development frameworks, the company is gearing up to contribute the Zend Framework to seed the new Luminas open-source project at the Linux Foundation. Zend Framework as an idea was first discussed back in October 2005. The 1.0 release debuted nearly two years late in July 2007 and has been steadily improved over the last dozen years. In 2015, however, Zend was acquired by software development firm Rogue Wave, which has now decided to transition the Zend Framework. "Over the years, Zend Framework has seen wide adoption across the PHP ecosystem, with an emphasis on the Enterprise market," Matthew Weier O'Phinny, principal engineer at Zend by Rogue Wave Software wrote in a blog. "It has formed the basis of numerous business application and services including eCommerce platforms, content management, healthcare systems, entertainment platforms and portals, messaging services, APIs, and many others." CHIPS Alliance, the leading consortium advancing common, open hardware for interfaces, processors and systems, today announced Antmicro is joining the organization. Antmicro is a software-driven technology company focused on introducing open source into strategic areas of industry, especially edge AI. Announced just last month, the CHIPS Alliance welcomes Antmicro among its initial members Esperanto Technologies, Google, SiFive, and Western Digital. CHIPS Alliance is a project hosted by the Linux Foundation to foster a collaborative environment to accelerate the creation and deployment of more efficient and flexible CPUs, SoCs, and peripherals for use in mobile, computing, consumer electronics, and Internet of Things (IoT) applications. The CHIPS Alliance project hosts and curates high-quality open source Register Transfer Level (RTL) code relevant to the design of open source CPUs, RISC-V-based SoCs, and complex peripherals for Field Programmable Gate Arrays (FPGAs) and custom silicon. Members are committed to both open source hardware and continued momentum behind the free and open RISC-V architecture. “The RISC-V Foundation directs the standards and promotes the adoption of the open and free Instruction Set Architecture. This enables organizations to innovate for the next generation of hardware development. CHIPS Alliance is a natural extension for companies and universities who want to collaborate and create RTL based on RISC-V and related peripherals,” said Calista Redmond, CEO of the RISC-V Foundation. In the previous guide of this series, we discussed about Hyperledger Project (HLP), a fastest growing product developed by Linux Foundation. In this guide, we are going to discuss about what is Ethereum and its features in detail. Many researchers opine that the future of the internet will be based on principles of decentralized computing. Decentralized computing was in fact among one of the broader objectives of having the internet in the first place. However, the internet took another turn owing to differences in computing capabilities available. 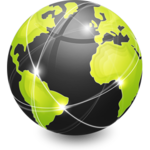 While modern server capabilities make the case for server-side processing and execution, lack of decent mobile networks in large parts of the world make the case for the same on the client side. Modern smartphones now have SoCs (system on a chip or system on chip) capable of handling many such operations on the client side itself, however, limitations owing to retrieving and storing data securely still pushes developers to have server-side computing and data management. Hence, a bottleneck in regards to data transfer capabilities is currently observed. There are plenty of web browsers for Linux these days, but not all of them support all distros. This makes it a little bit difficult to choose, but there are some viable options that still work with the ecosystem. The choice isn’t just dependent on your Linux distribution, but also on your preferred use cases. 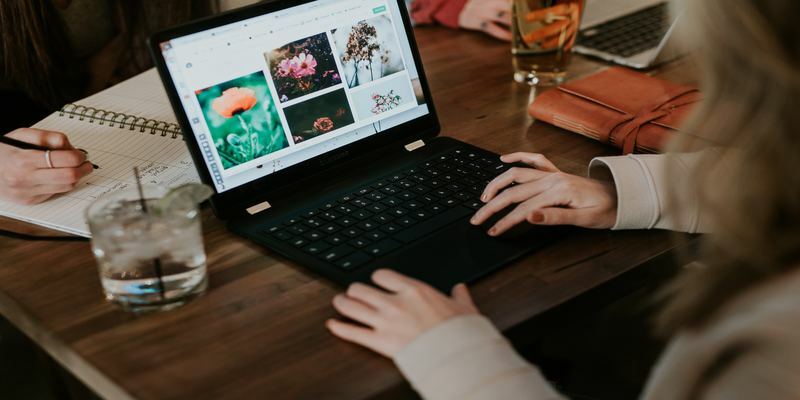 While Linux desktops offer most of the web browsers you’d use on Windows and Mac, there are some lesser-known browsers that aren’t available for the latter two operating systems. Our top four picks for the best browsers you can use on Linux support the majority of most top distros, but your distro’s performance may vary for each of these browsers. Here are four of the best web browsers for Linux. 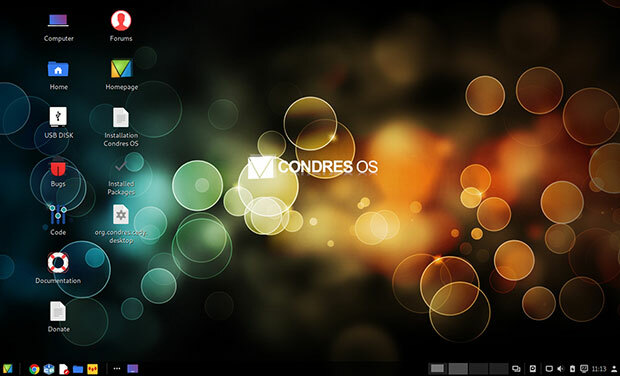 Some communities, such as the Linux kernel community, base their development process on mailing lists. Patches come and go in the form of good ol' mails. When one wants to test a patch series, one downloads all the patches and applies them using a command such as git-am. 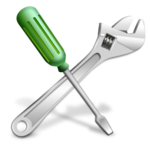 A well-known Linux kernel developer once said: A poor craftsman famously complains about his tools, but a good craftsman knows how to choose excellent tools. Educators face a constant variety of challenges that can impact classroom management and the learning process. An inattentive audience, mobile phone texting, disruption by unruly students, absenteeism, time constraints, students forced to take a course they would rather have avoided, and regular changes to the curriculum are just a few examples of the difficulties faced by teachers. Fortunately, there are many different ways for those involved in education, whether in teaching, training, or leadership, to help to improve student’s learning in the classroom, and overcome the obstacles that are encountered. Information and communications technology (ICT) plays an important role in the planning, delivery, assessment and recording of classroom lessons. The software featured in this software offers indispensable ways to help manage a computer-based classroom, and provide the freedom to offer an exciting, creative, and challenging environment. With this software, educators can create, administer, and grade tests, help manage a computer-based classroom, create an interactive whiteboard, and produce modular courses. All of the software featured in this article is released under a freely distributable license and can be downloaded without charge. With even tighter constraints facing the public sector, cost is an important consideration for any ICT solution. To provide an insight into the quality of software that is available, we have compiled a list of 9 of the finest classroom tools covering a wide variety of different ways to effectively integrate ICT into the classroom. Here’s our verdict. 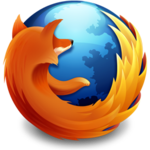 Mozilla announced a new project called Pyodide earlier this week. 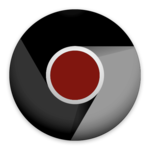 The aim of Pyodide is to bring Python’s scientific stack into the browser. The Pyodide project will give you a full, standard Python interpreter that runs in your browser and also give you access to the browsers Web APIs. Currently, Pyodide does not support threading or networking sockets. Python is also quite a bit slower to run in the browser, although it is usable for interactive exploration. I am happy to announce the release of my generation 1 home automation system source code. I will be releasing Generation 2, the code which is currently in-use in the next couple of days to a week. If you would like to be informed of the Generation 2 code drop, please watch the BitBucket repo to be informed. First, a little bit of history. I originally started writing this code back in 2015 to run exclusively on my Raspberry Pi connected to an external speaker. It was controlled using HTTP URL endpoints, which can be hit using various NFC tags throughout my home. Eventually I bought a 7" touch-screen and an additional Raspberry Pi. This is when my automation system began to grow and mature more into what it is today. The first external display was placed in my bedroom, and ran PyCARS, another project I wrote for my home automation system. As a result, the original Raspberry Pi running the home automation system no longer needed an attached speaker, and instead a UDP broadcast packet was sent on my home network to notify any listening HUD(a PyCars device). Anaconda's key advantage is its easy-to-use package management system. Anaconda comes with a large collection of third party packages that are not in an installation of Python from python.org. Many additional packages can be installed quickly and easily as needed, from the command line with conda install. Anaconda's marketing focuses on data science and machine learning applications, but its extensive packages library makes it a good option also for other types of desktop and web development. There is much ongoing work in the world of Python packaging but, at least for now, Anaconda seems to fail less often than other solutions for resolving dependencies and installing necessary packages automatically. 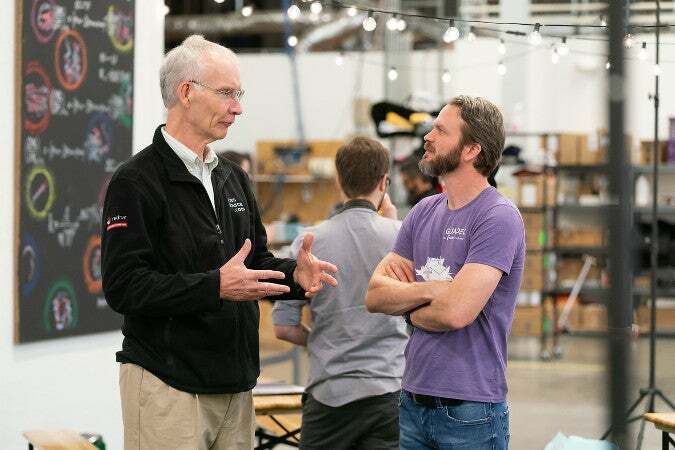 Last week we announced our “big tent” at PyCon 2019 with the blog post PyCharm Hosts Python Content Creators at Expanded PyCon Booth. Next week we’ll announce more on each individual piece. While it was again not ideal that Linux (and Mac) gamers were left waiting, this time wasn't so bad. The Great Works and Trade Update was released on April 11th "addressing issues that have emerged in the community following the release of the Antarctic Late Summer Game Update" and we now have it. Thankfully, this means the Linux version is once again able to play online cross-platform with both Windows and Mac. Proton 4.2-3 was just released by Valve as the newest update to their fork of Wine that bundles in DXVK, FAudio, and many other patches for improving the experience of running Windows games on Linux under Steam. This Steam Client update includes an updated version of their embedded Chromium build, it adds in a Big Picture Mode library filter for local multiplayer games, multiple changes to Steam Input including a new "Controller Connected" notification (which can be turned off), the ability to blacklist individual DirectInput and Xinput devices in the controller settings menu, improvements to in-home streaming, Vulkan pipeline dumping and collection if Shader Pre-Caching is enabled and more. As I understand it, the Vulkan part above is so the shader cache for a Vulkan game can be uploaded to Steam and shared, so we would hopefully see less stuttering which would be a big improvement. Firstly, the older Proton series got updated to 3.16-9 which includes mostly minor changes like an updated DXVK to 1.0.2, a fix for some games failing or crashing in certain locales and fixes to minor xaudio2 and winhttp bugs. Onto the real goodies now, as Proton 4.2-3 is also available today with some major changes included! The first one is the inclusion of wine-mono, which they said should enable "many XNA games, Unreal Engine 3 games, game launchers, and more" to work. That's pretty big by itself, so it will be very interesting to see just how many more games become playable with Steam Play thanks to this. 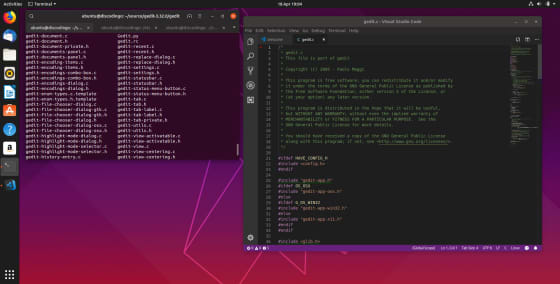 Canonical today announced the release of Ubuntu 19.04, focused on open infrastructure deployments, the developer desktop, IoT, and cloud to edge software distribution. “The open-source-first on Ubuntu movement in telco, finance, and media has spread to other sectors. 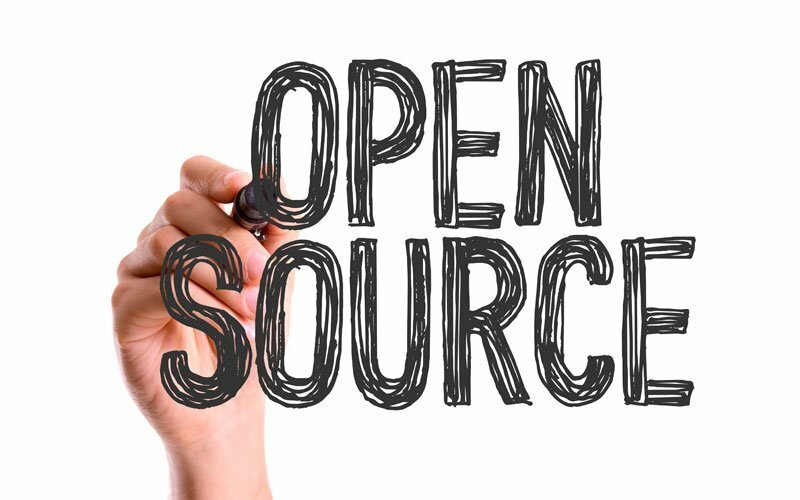 From the public cloud to the private data center to the edge appliance or cluster, open source has become the reference for efficiency and innovation. 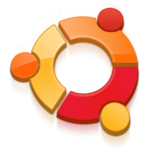 Ubuntu 19.04 includes the leading projects to underpin that transition, and the developer tooling to accelerate the applications for those domains” said Mark Shuttleworth, CEO of Canonical. Ubuntu 19.04 integrates recent innovations from key open infrastructure projects – like OpenStack, Kubernetes, and Ceph – with advanced life-cycle management for multi-cloud and on-prem operations – from bare metal, VMware and OpenStack to every major public cloud. OpenStack Stein brings AI and NFV hardware acceleration with GPGPU and FPGA passthrough. Ceph Mimic provides multi-site replication and the latest Kubernetes 1.14 enables enterprise storage and the new containerd direct runtime. Optimised Ubuntu Server 19.04 and Minimal Ubuntu 19.04 images are available on all major public clouds. Today, Google announced a new browser choice screen in Europe. We love an opportunity to show more people our products, like Firefox for Android. 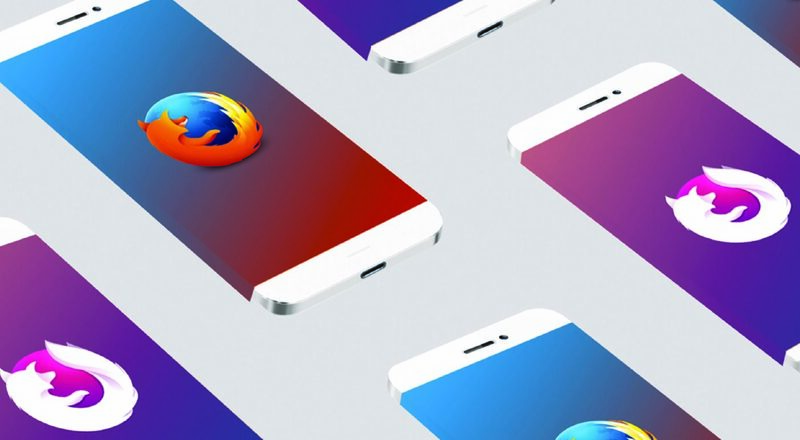 Independent browsers that put privacy and security first (like Firefox) are great for consumers and an important part of the Android ecosystem. There are open questions, though, about how well this implementation of a choice screen will enable people to easily adopt options other than Chrome as their default browser. The details matter, and the true measure will be the impact on competition and ultimately consumers. As we assess the results of this launch on Mozilla’s Firefox for Android, we’ll share our impressions and the impact we see. The Mozilla IoT team is excited to announce that after two years of development and seven quarterly software updates that have generated significant interest from the developer & maker community, Project Things is graduating from its early experimental phase and from now on will be known as Mozilla WebThings. Natural language processing (NLP) is a type of machine learning that addresses the correlation between spoken/written languages and computer-aided analysis of those languages. We experience numerous innovations from NLP in our daily lives, from writing assistance and suggestions to real-time speech translation and interpretation. This article examines one specific area of NLP: sentiment analysis, with an emphasis on determining the positive, negative, or neutral nature of the input language. This part will explain the background behind NLP and sentiment analysis and explore two open source Python packages. Part 2 will demonstrate how to begin building your own scalable sentiment analysis services. The first part of this series provided some background on how sentiment analysis works. Now let's investigate how to add these capabilities to your designs. 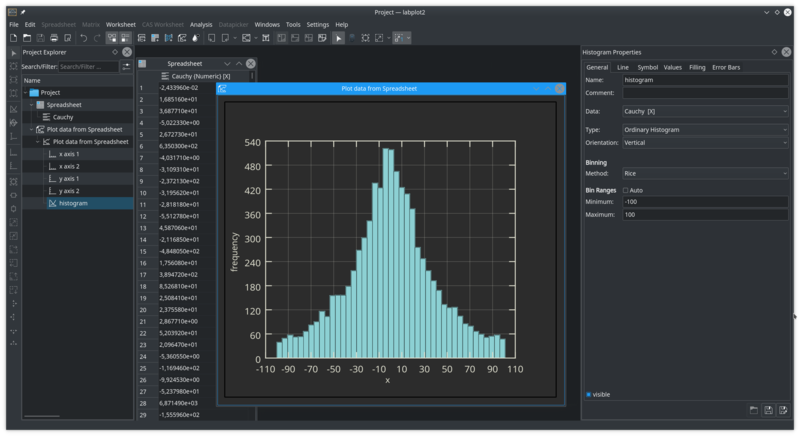 We are happy to announce the next release of LabPlot! As usual, in the release announcement we want to introduce the major points in the new release. Some of the new developments were already described in the previous blog posts were we reported on the ongoing achievements. Many other smaller and bigger improvements, bug fixes and new features were done in this release. The full list of changes that are worth to be mentioned is available in our changelog.